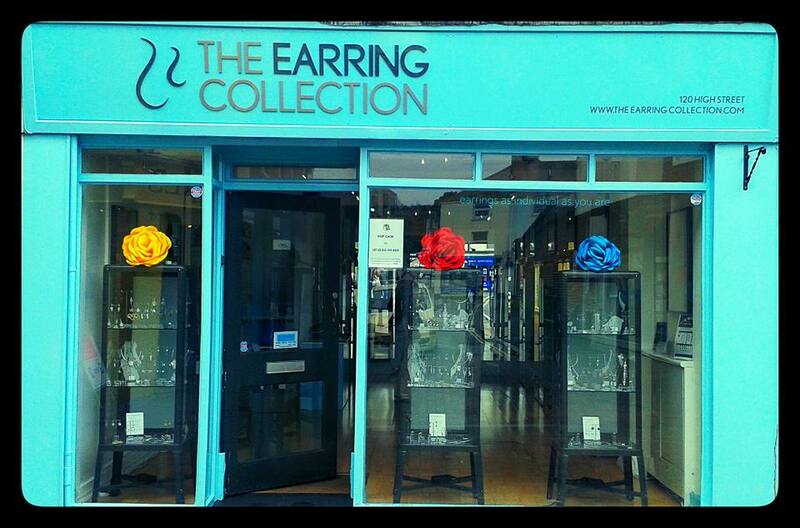 We want everyone to be able to wear our gorgeous earrings, whether you choose to pierce your ears or not. 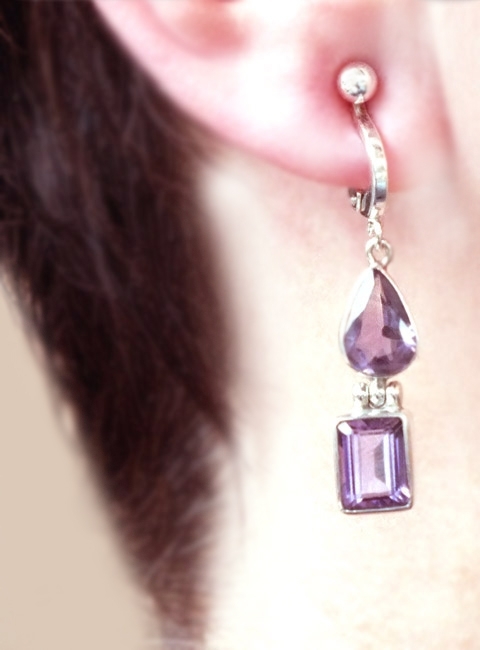 Our beautiful range of clip-on earrings cater to all tastes, incorporating unique design with luxurious gemstones. 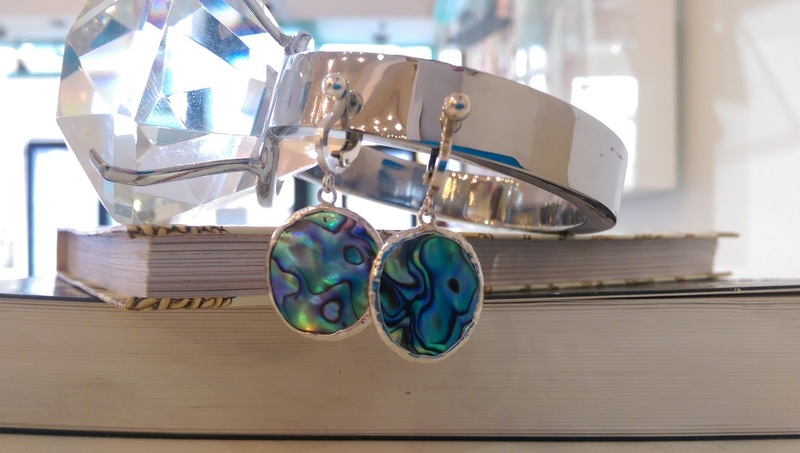 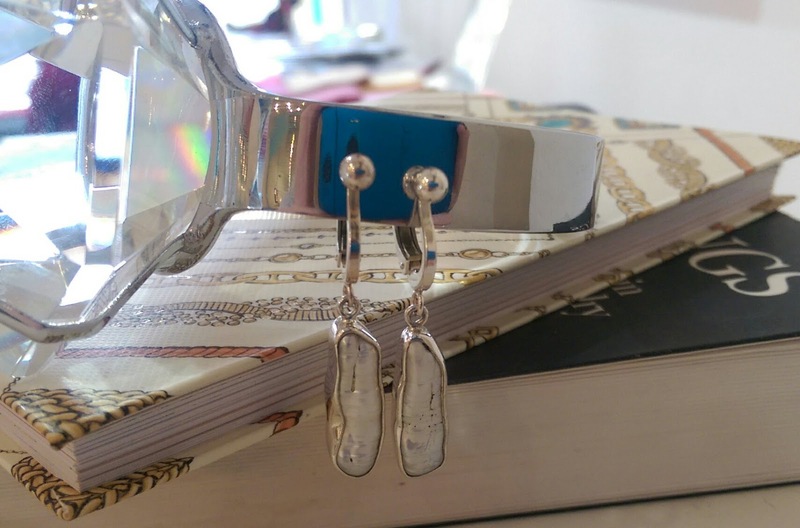 We have a section on our website dedicated just to clip-on earrings or alternatively you can pop into our boutique store on Cowes High Street. 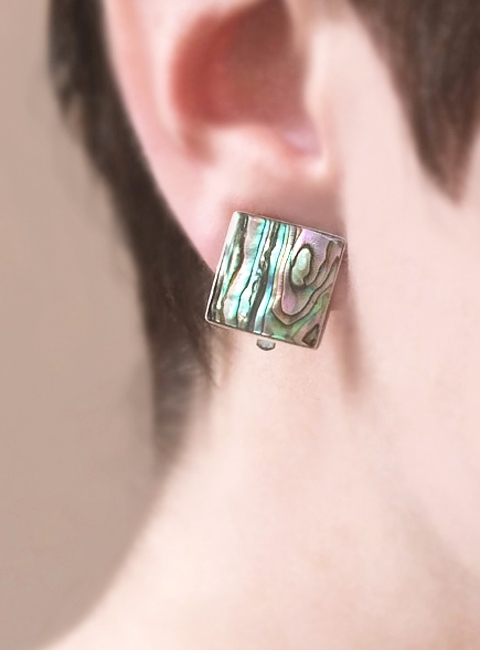 Simple, striking and elegant mother-of-pearl ''spike'' earrings mounted in sterling silver. 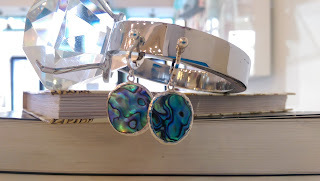 Simple and striking square abalone and sterling silver earrings. Faceted lavender amethyst earrings set in sterling silver. 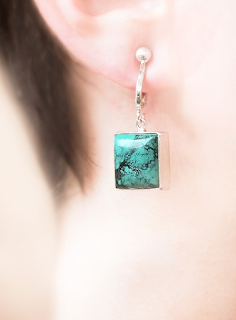 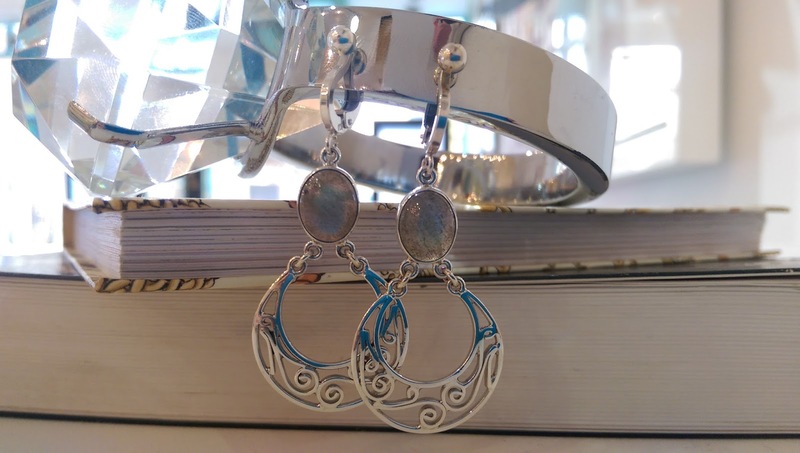 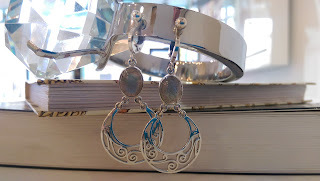 Vivid blue-green turquoise cabochon earrings set in sterling silver. 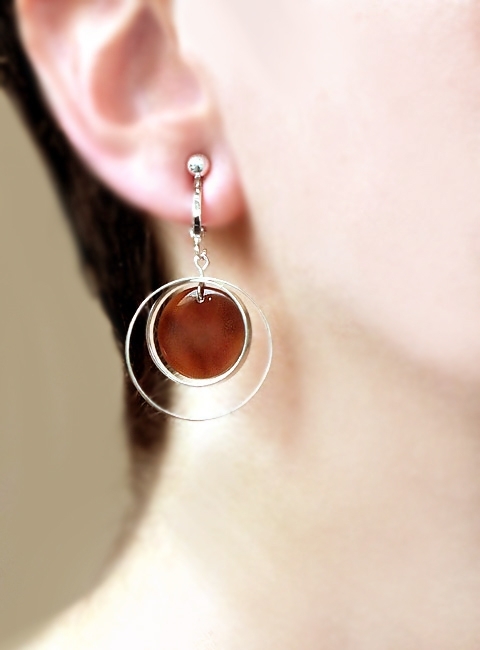 Dramatic double silver ring and burgundy mother-of-pearl earrings. 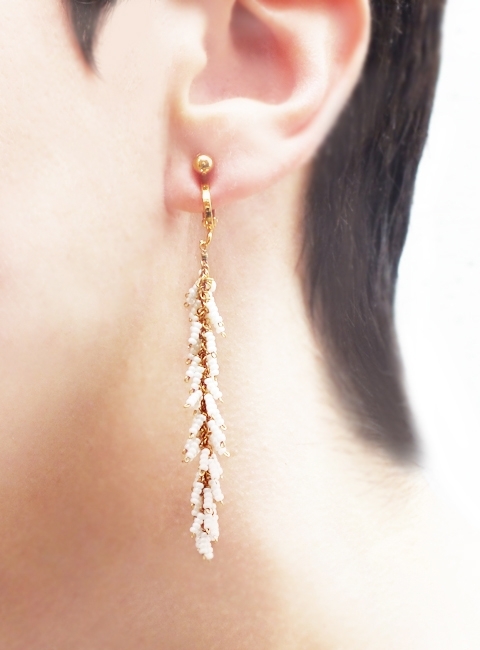 Delicate pink topaz and 22ct gold vermeil frame earrings. 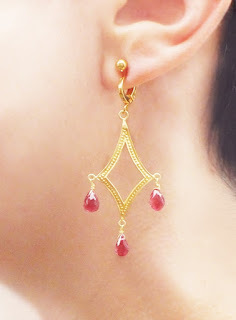 An example of the variety of earrings we can convert to clip-ons. *price includes cost of conversion to clip-ons.